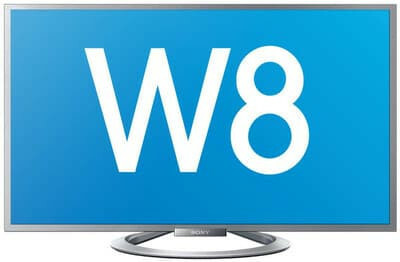 For a viewing experience you won’t forget, the W8 combines remarkable picture quality with 21st century connectivity and a world of online entertainment. It looks great in your living room too. 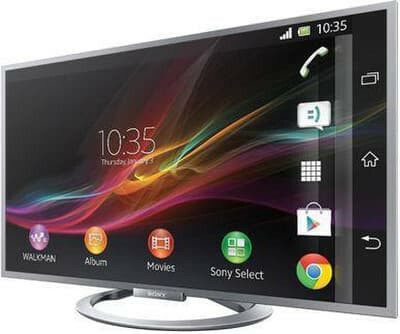 Want to see party photos from your smartphone on your TV screen? There’s no tricky set-up. 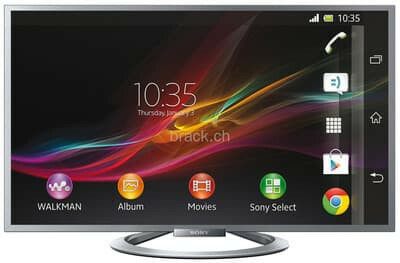 Simply place your NFC one-touch mirroring enabled smartphone against the supplied one-touch remote to display photos, videos, music, games and apps from your phone on your TV. Warmer sunsets, brighter eyes, more thrilling action – X-Reality PRO adds an extra dimension of image clarity to everything you watch. Drawing on a database of visual information, it analyses and enhances every image – it’s especially good with faces and skin tone. 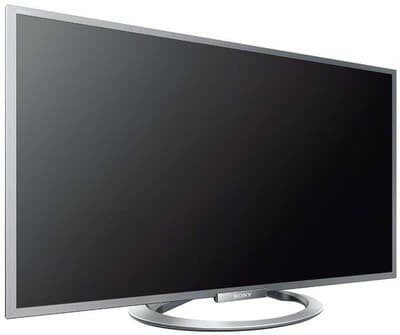 Our distinctive “Sense of Quartz” design TVs combine smooth surfaces and cut-glass edges with high quality materials. Floating over a circular stand, they also feature an Intelligent Core that gently illuminates and changes colour according to the source of the content. Want to really feel the rumble of thunder or the roar of a fighter jet? The built-in Bass Reflex Box speakers direct sound towards you, delivering extended low frequencies and clear, sparkling highs. Slim and compact, they minimise vibration and resonance too.